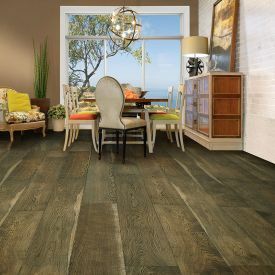 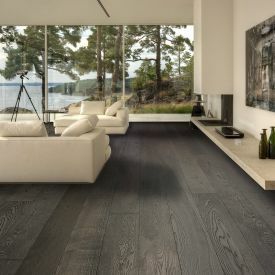 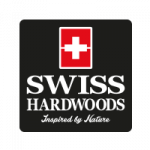 Swiss Hardwoods-Charcoal is a fantastic looking oak wood engineered floor with its top lay smooth wood grain. 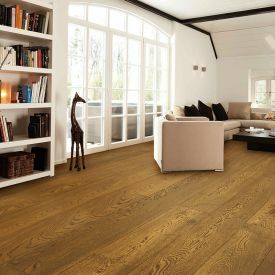 Its heavy dark shade provides a seamless canvas for light and airy interiors that add a breath of freshness to your home. 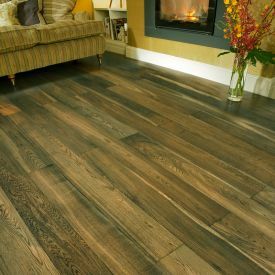 This floor is Hygienic and versatile. 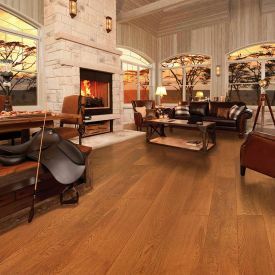 Less sensitive to moisture and therefore very durable. 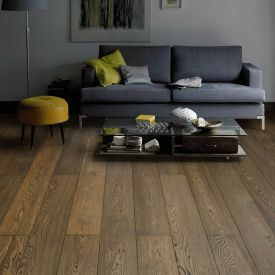 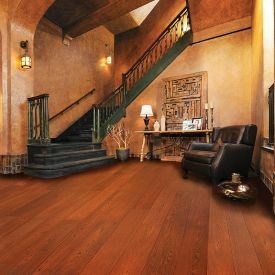 While this engineered wood floor is sure to satisfy and exceed your decor expectations of authentic wood it comes with a lifetime guarantee as the surface of this floor is polished with oil that penetrates deep into the wood providing long term protection against everyday use while also leaving a protective layer on the surface to protect the floor against water, wine and other irritants.